Free Public Event at Cardiff University. All welcome to attend. 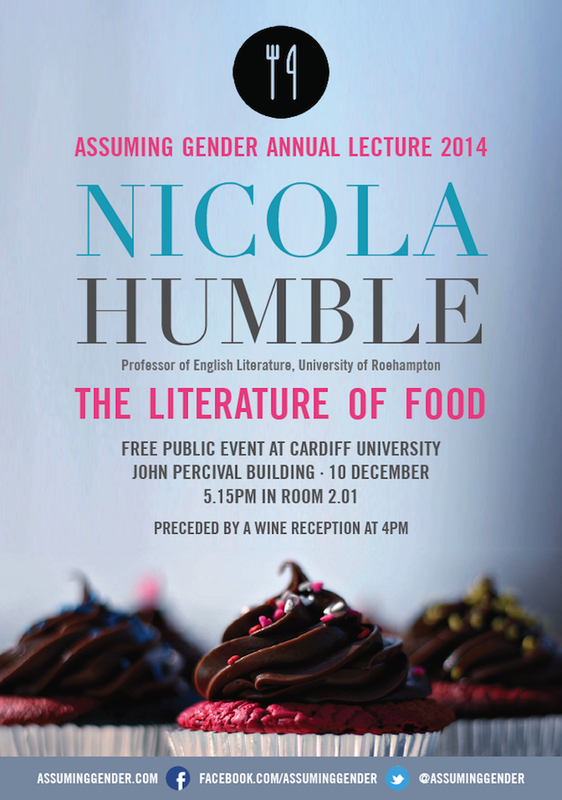 Assuming Gender Annual Lecture 2014. The lecture will be preceded by a wine reception from 4.00pm. After the lecture, we will be holding a meal at Mezza Luna on City Road. If you would like to attend the meal, please email Catherine Han at hanc@cardiff.ac.uk by the 8 December.